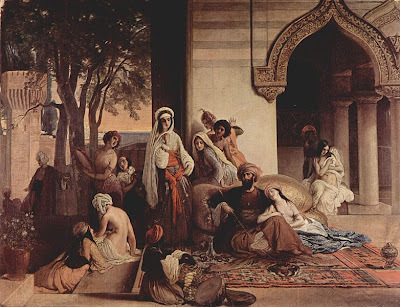 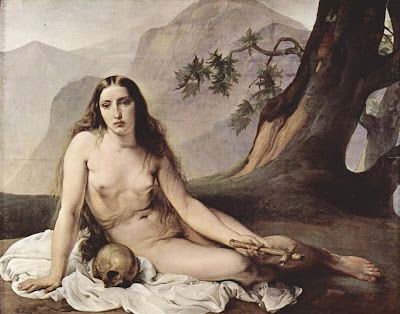 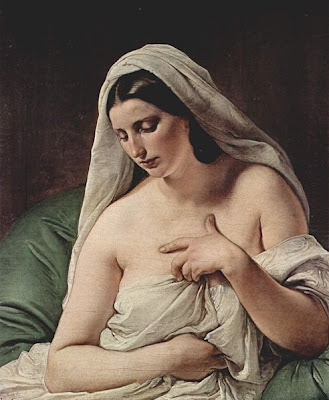 Francesco Hayez, Italian painter and printmaker. 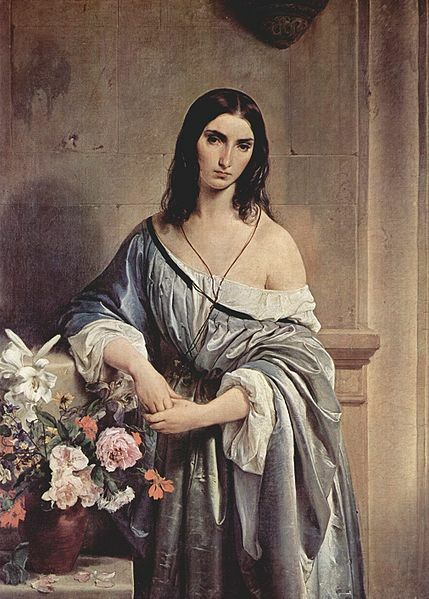 Italy’s greatest exponent of historical Romantic painting, he was also greatly admired for his portraits. 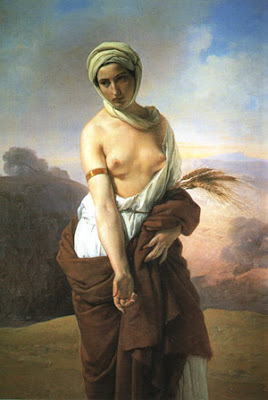 He played an important part in the cultural life of Italy during its emergence as a modern nation state.